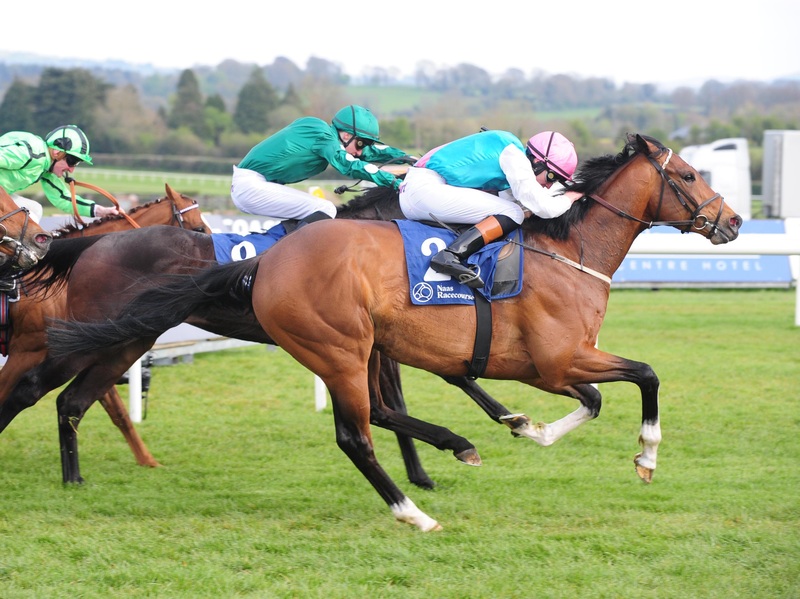 Imaging was a hard-fought winner of the Group Three Gladness Stakes at Naas. Oisin Orr had the 7-2 shot well off the pace early, set over this seven furlongs by last year’s winner Psychedelic Funk. Weld said: “That was a good performance in a very good Group Three. “I thought he did it very well – settled nicely and quickened up well. “He’s winning his Group race already, so I’m not in a rush with his next start,” added the winning trainer. “He’s a horse that will travel to England or France, and obviously Group Two and Group One is where we have to go next.